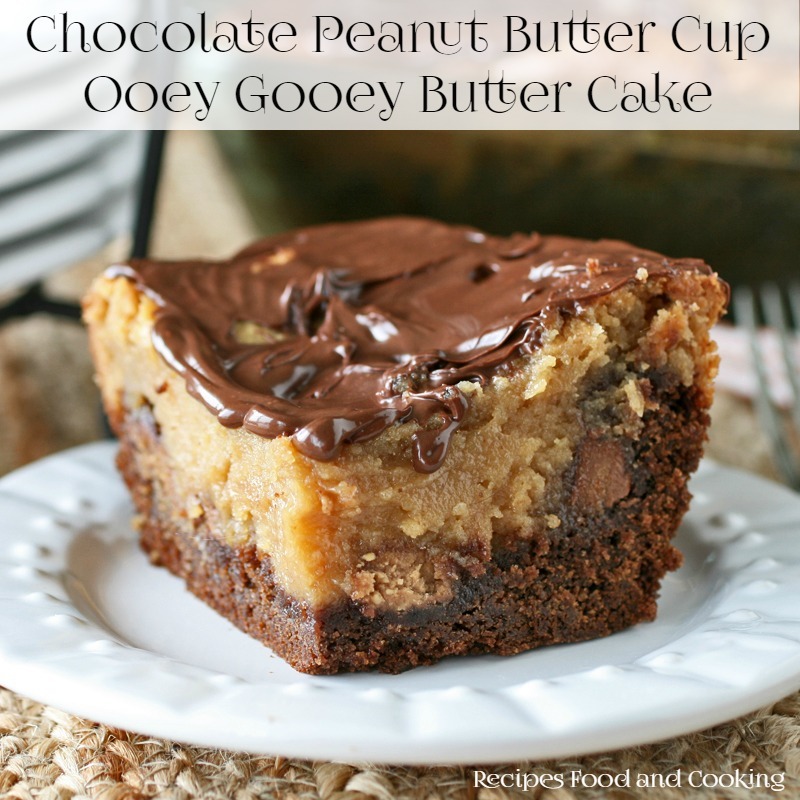 This is one of my all-time favorite desserts and I don’t make it often enough! I learned to make this years ago while working as a pastry chef. It is so versatile and the basic recipe can be changed up to dark chocolate, milk chocolate and you can even add fruit to it. It is so smooth and creamy! Adding the Gallo Family Vineyard Moscato to it made it even better. 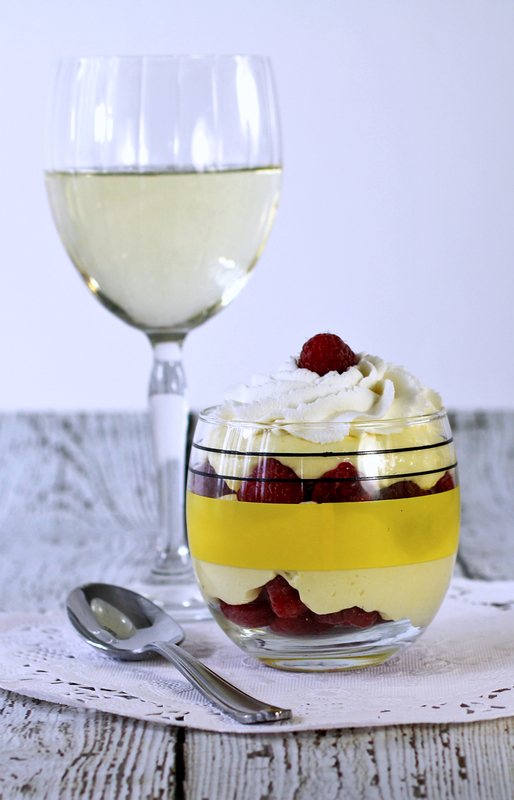 It will pair perfectly with a glass of Moscato when you serve dessert! This week our #SundaySupper family has got together with Gallo Family Vineyards to celebrate National Moscato Day on May 9th. Four years ago Gallo Family Vineyards established this holiday to celebrate the delicious wine that everyone is talking about. Moscato is a light flavored wine that is bursting with delicious flavors of peach, honey, and ripe citrus. 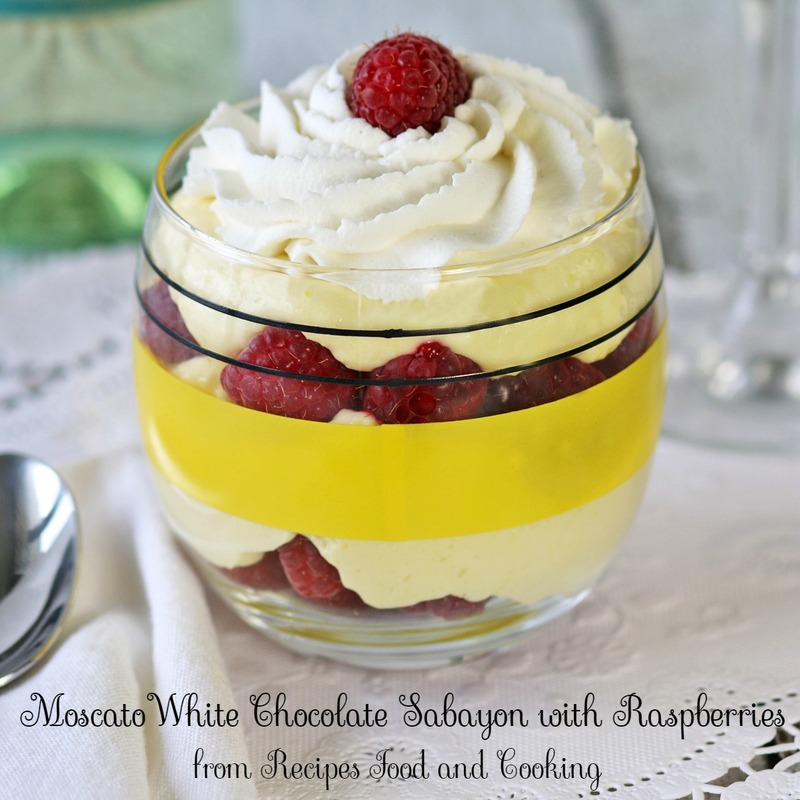 I used the White Moscato in this recipe and it was the perfect choice in this Sabayon with the white chocolate. 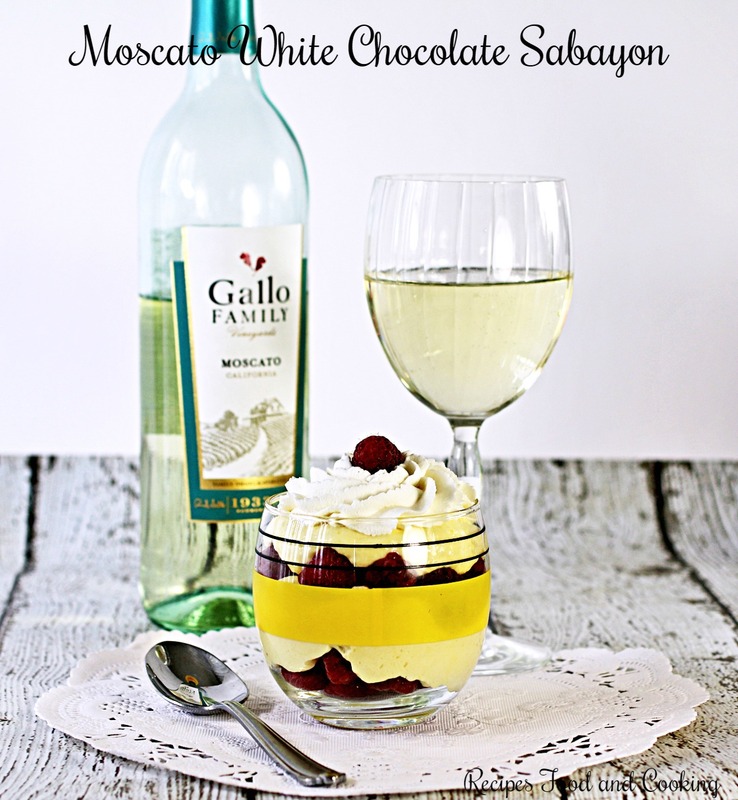 If I had used a darker chocolate in the Sabayon I would of used either the Pink Moscato or the Red Moscato. There is only one trick to making this recipe. It is the first step where you temper the eggs and sugar. 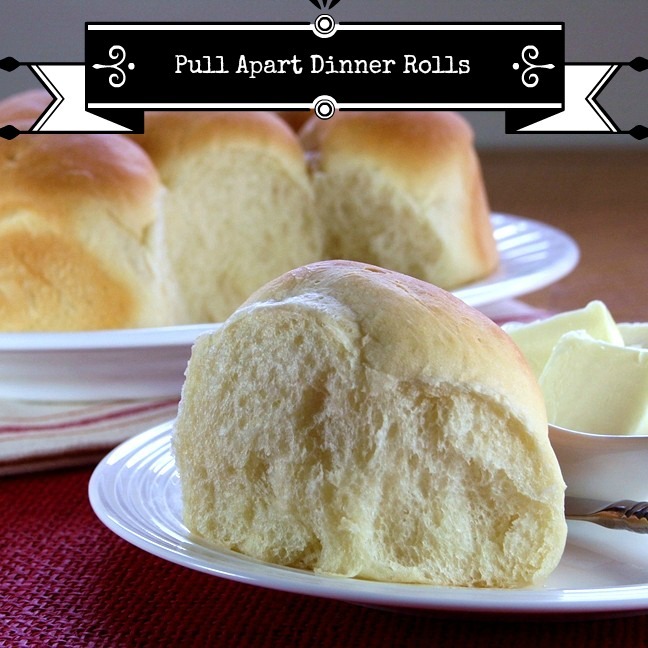 You are going to do this step using a double boiler. Add the egg yolks and sugar to the pan. Whisk until everything is combined. Put the pan over simmering water, not boiling. If the eggs get to hot they will scramble. You are looking here to making a thick emulsion. I whisk it constantly until the eggs reach the desired consistency. You will see when you start the eggs will just drop off of the whisk. As you continue to whisk at about 5 minutes you will begin to see the color change and the eggs thicken. When you lift the whisk out of the mixture now it is more like a “plop” off of the whisk, It will take about another 3 minutes and you will that the eggs will start to ribbon in long thread off of the whisk. That is what we’re looking for. Remove from the heat when you get this ribbon. If I have you confused you will understand as soon as you try it. My times might be a little different than yours; it is all about the simmer of the water. Whatever you do, don’t walk off and do something else. This step has to be done all in one process. It isn’t as hard as it might sound. These step are what gives the sabayon it’s smooth and creamy texture. When the mixture is finished I put it in another bowl that can be used to mix it all up in. I then add the chocolate to the same pan and set it over the simmering water. It takes about 5 minutes for the chocolate to melt. Add it with the moscato to the egg mixture. Let this mixture cool thoroughly before proceeding to add the heavy cream. Some times I put it over an ice bath and whip until chilled enough to add the heavy cream. Sprinkle the gelatin over the moscato. Then stir it for a few seconds. Wait until the gelatin blooms, about 5 minutes and then I set the small bowl in the simmering water off of the heat for several minutes until it all melts together. 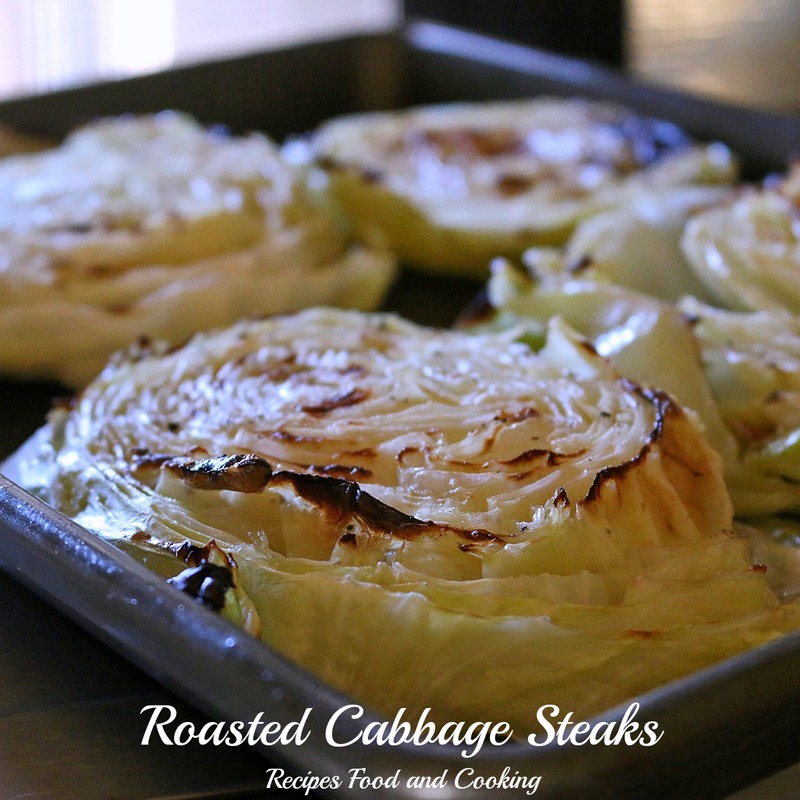 I really get my use from a double boiler with this recipe. 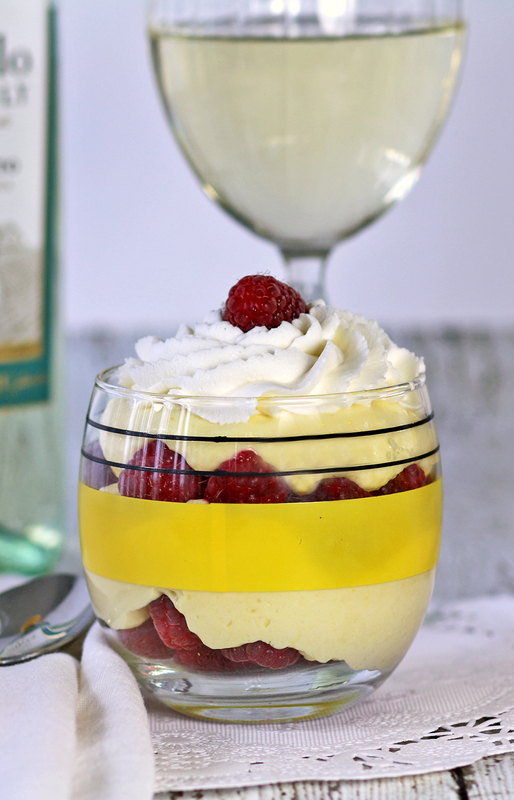 A creamy Moscato dessert full of raspberries. In the top of a double boiler mix together the egg yolks and sugar. Whisk over simmering water until mixture flows in a thick ribbon off of the whisk. This can take up to 10 minutes, don't rush it or you will have sweet scrambled eggs. Set aside to cool. 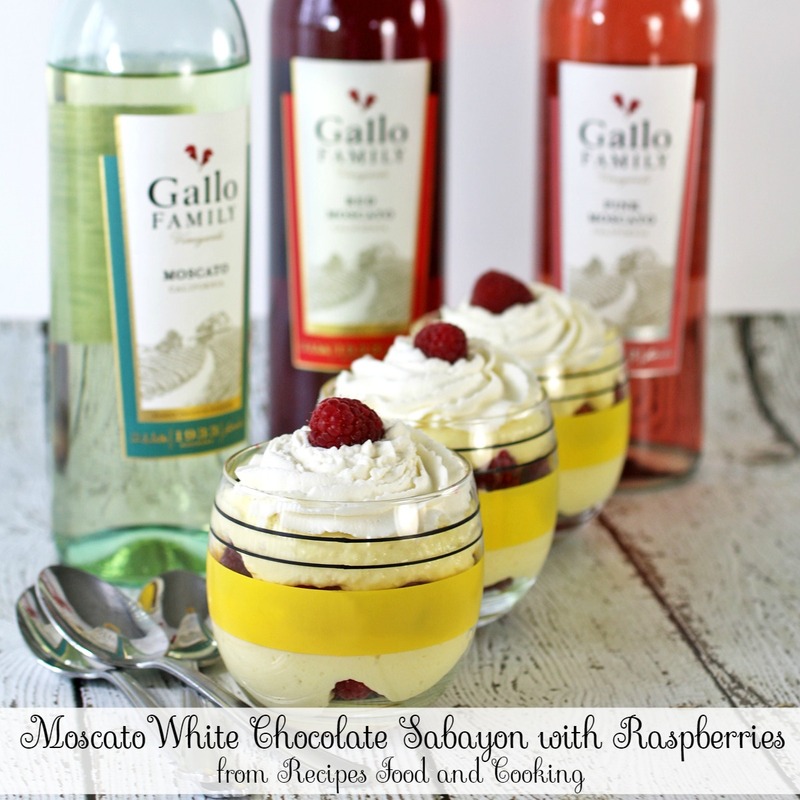 Melt the white chocolate with the Gallo Family Vineyards' White Moscato. Fold into the egg mixture. Cool before adding the heavy cream. Whip the heavy cream with the vanilla to stiff peaks. Fold into the egg and chocolate mixture. Fold half of it first and then fold in remaining heavy cream. Put the 1/4 cup Gallo Family Vineyards' White Moscato in a small bowl Sprinkle the gelatin over it. Let set a few minutes and then I set it in the simmering water from the double boiler pan. Stir until gelatin is dissolved. Fold into the egg and chocolate mixture. Refrigerate until set, at least 2 hours. Gallo Family Vineyards has a Moscatofy Yourself Quiz on their website. The quiz will help you decide which Moscato suits your individual tastes and give you new ideas for the next time you want to open a bottle of Moscato. Visit the blogs below to see more of Gallo Family Vineyards Moscato recipes from our Sunday Supper family. What an elegant dessert! I can’t remember the last time I had or made sabayon. 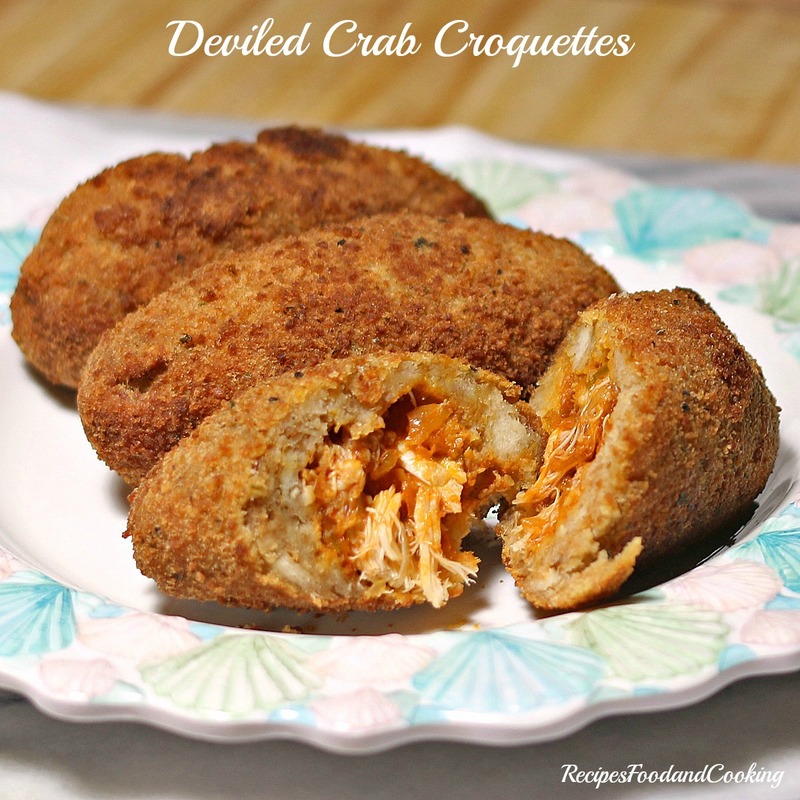 I need to make it soon. Thanks Renee! Hope you do…. This looks so so good! I can’t wait to try it! What a stunning dessert! 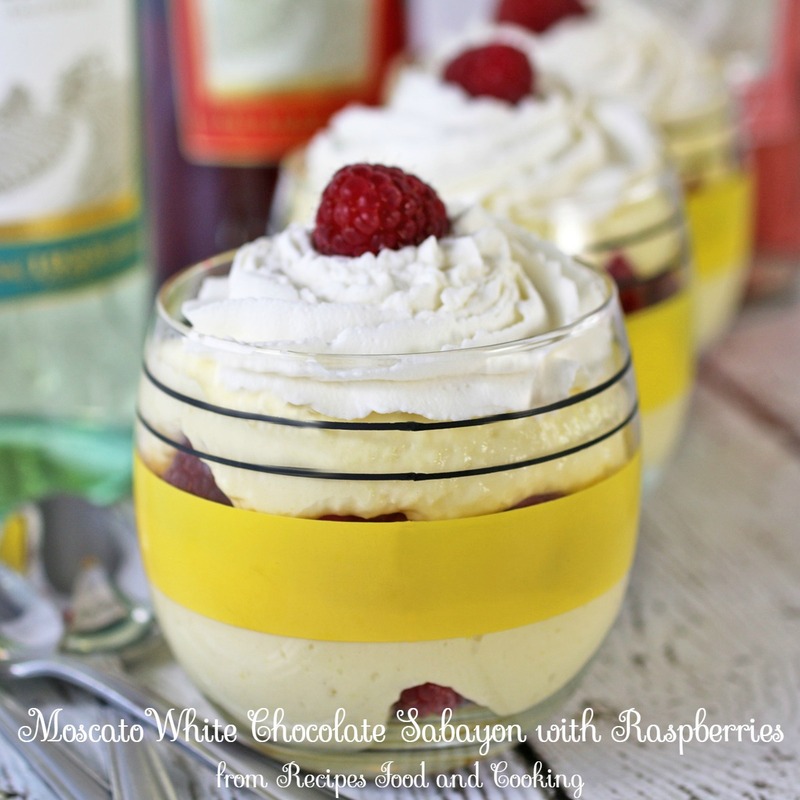 I love that you incorporated white chocolate and berries—so yummy! How adorable! I love it and your glasses are so cute! Thanks, i love them too! Found them at an estate sale. This is such a stunning dessert and you outdid yourself on this. I am craving sabayon now. Love all those layers! I know tempering egg dishes takes patience. Yours turned out beautiful! Talk about elegant~ This is beautiful and perfect for any special occasion! The pictures and gorgeous! I love the flavors! 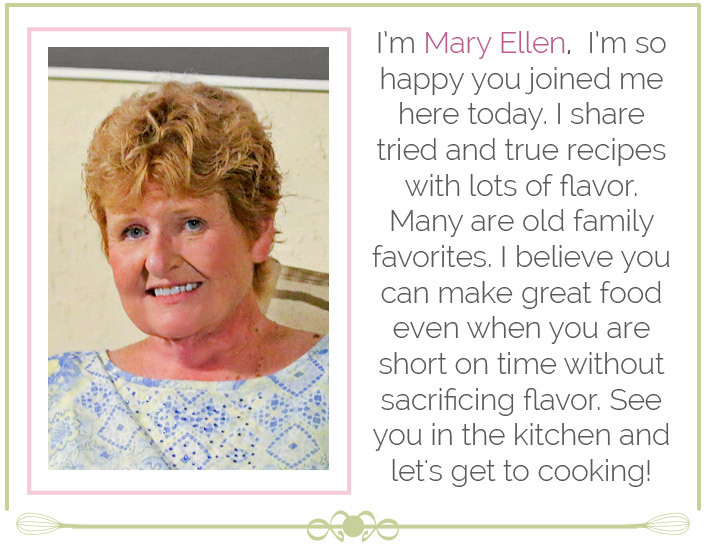 What a perfect dessert for Mother’s Day, too!